Fire fighters in Edinburgh spent hours battling a large blaze on Arthur’s seat last night. 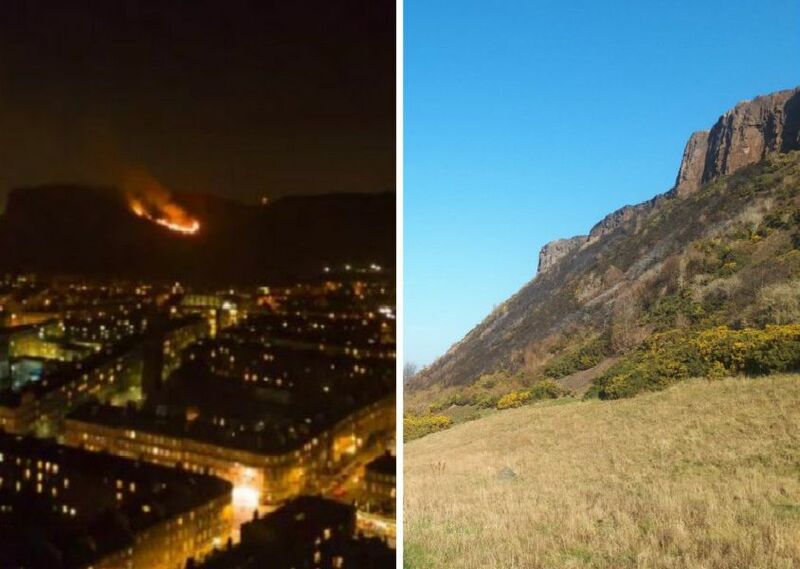 These pictures show the extent of the fire and the aftermath of the huge gorse fire around Salisbury Crags. Full report here.